My music will touch your heart, caress your soul and remind you what love is all about. Performance is a solo act with quality backing tracks. Check out the demo on YouTube! Search for Eric Kot Solo Sax Demo. Enjoy! Eric played several requested songs outdoors for a funeral with only 2 days notice. Beautiful and memorable. Eric is a fabulous saxophone player. He made our birthday event very special. I highly recommend him and plan to reach out again for future events. It was a spur of the moment decision for my daughter to hire a Saxophone player as a surprise for her husband to be to play during the cocktail hour after their ceremony. Having no idea where to even start, we found Gig Salad. Through that, we found Eric. After watching his YouTube videos, we knew he was the right choice for us! Eric was amazing! He had a great selection in songs and he plays beautifully! He was very professional and even hid during the ceremony so that the groom wouldn't see him! The Groom was thrilled! We heard so many compliments throughout the evening on how much everyone enjoyed Eric and his playing! I highly recommend hiring Eric for your events! Thank you Eric and Gig Salad! Thanks! I’m glad you and your guests enjoyed the cocktail hour! I enjoyed performing for you. Eric was very professional, courteous, and performed beautifully. I look forward to having him again. Thank youEric and Gig salad. Eric performed his saxophone 🎷 with perfection. The night, the weather, his music --all combined for a perfect evening! 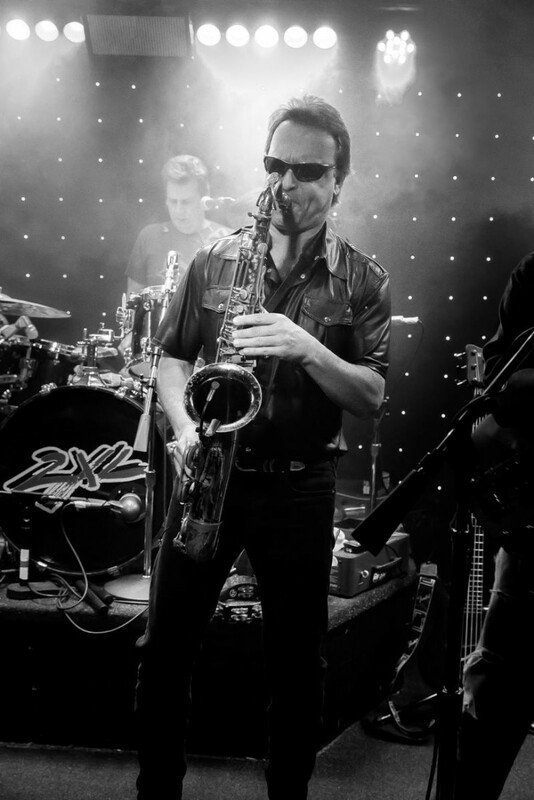 Eric started playing sax at age 9 after being influenced by his father who played alto sax. Eric played lead alto sax in his Jr High School and High School Jazz Bands before beginning his musical studies at Central Michigan University. Eric earned the lead tenor sax spot in CMU's Jazz Lab 1 in his first semester and the tenor sax spot in CMU's Saxophone Quartet in his second semester. During the summer of 1979, Eric travelled with Jazz Lab 1 to Montreux Switzerland and performed at the prestigious Montreux Jazz Festival. Eric has also studied with Russ Mallory and George (saxophone) Benson. 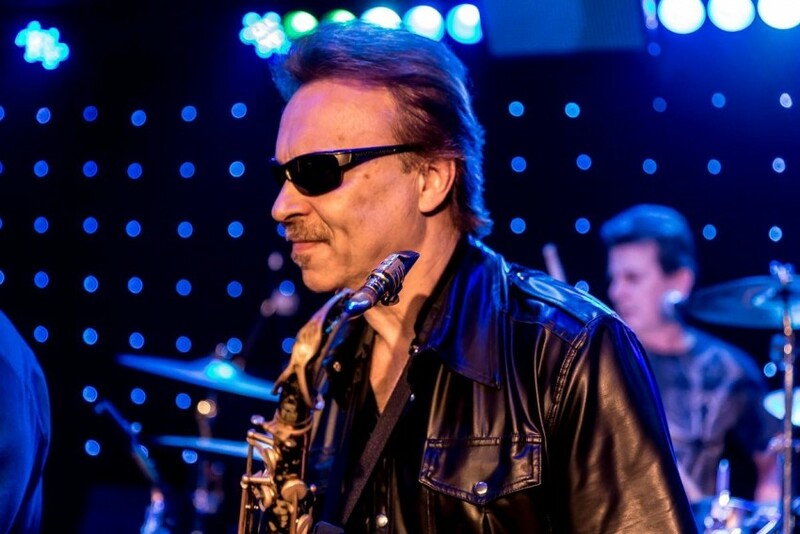 Eric began his musical career in 1977 with the band Grand Circus Park, he has performed professionally with Rhythm Inc., The Take 5 Band, Rev Right Time and the First Cuzins of Funk, and more recently was a member of Lookin Back, a Bob Seger tribute band based in Southeast Michigan. Influenced by Grover Washington Jr., Michael Brecker, Tom Scott, David Sanborn, Wilton Felder, and Richard Elliot, Eric's style, creativity and ability to play jazz, blues, rock and funk, has allowed him to perform with a variety of musical greats including; Johnnie Bassett, The Carter Brothers, The Brothers Groove, Alto Reed, Keith Kaminski, Kelvin Green, James Chaney, Chuck Stone, Gregg and Matt Bissonette, John Rich, Al Carmichael, Sky Covington, Alina Morr, Phillip Hale, Darryl Wakefield, Marcus Hunter, Gwen Fox, Greg Dokes, Damon Warmack, Bugs Beddow, Oscar Walters, Funkellinium, 2XL, Hidden Agenda, and the Detroit Groove Kings.